Treatment time with Damon Braces is usually around 4-6 months shorter than that provided by traditional braces. With the wealth of advanced orthodontic options available, it is no surprise that more people are choosing this effective route to enhance their smile. Damon Braces is one of the finest examples of the innovations being made in this field. Damon Braces can straighten teeth quickly and painlessly. It uses wires and brackets which are much finer and discreet than conventional metal braces. Damon Braces can achieve a great deal of movement without the need for unsightly fixtures, by using high-tech and friction-free technology to move teeth without any discomfort. Who Can Benefit From Damon Braces? 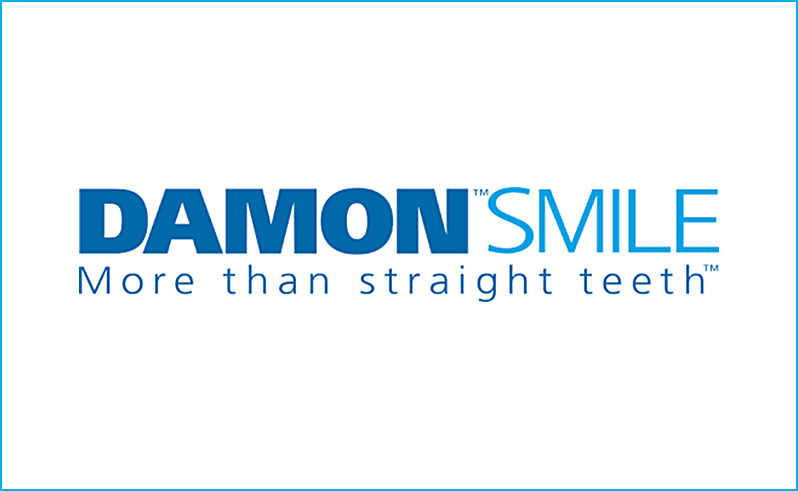 Damon Braces have been developed using the latest advances in self-ligating and friction-free technology, which means that teeth can be moved quickly and painlessly. The braces use shape memory wires, to ensure a straighter smile along with better facial aesthetics. Why Have Your Damon Braces Fitted with Hampshire Dentist in Southampton? Our Principal Dentist Dr Robin Hanna is experienced in fitting Damon Braces and has undertaken a year long course in Clinical Excellence. Dr Hanna maximises success rates by ensuring that the mouth is free of disease prior to placing implants. He uses meticulous techniques and scientifically proven materials to reduce the risk of contamination and infection. Extensive and genuine aftercare treatment is provided by the Hampshire Dentists team.